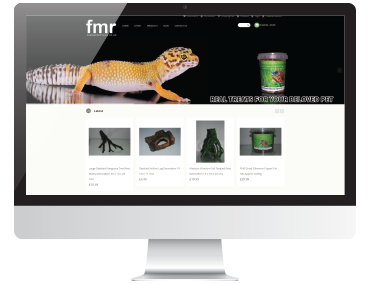 FMR is a live food store for reptiles established in the UK. 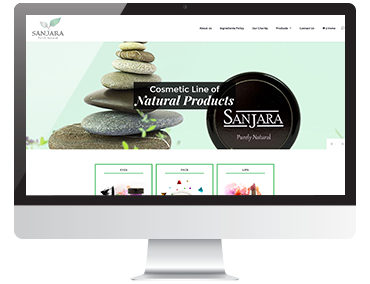 This project was started with a view to designing a website in which future changes could be made easily without any developmental issues. 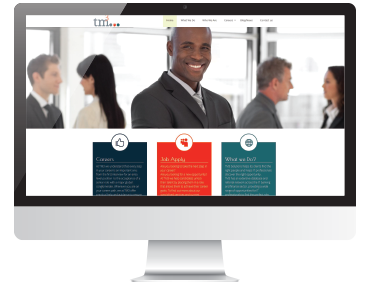 To develop a client’s website into an Open Cart when it was initially built in an online web builder was a challenging task. 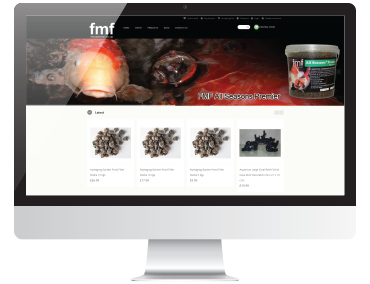 We completed this project by considering the responsive web design so it could have a major share in the live reptiles’ food industry in the UK. 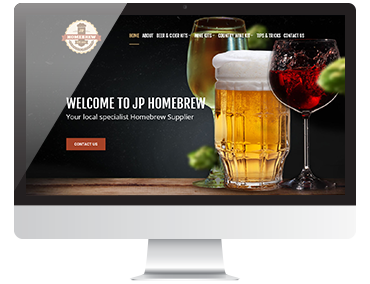 Artistically designed website that could guide the users to navigate easily for their desired products and services. 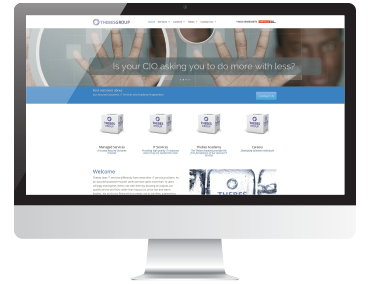 Database optimisation, modifiable codes, database scalability and social media plugins were developed so that the users can navigate to their preferred web pages. 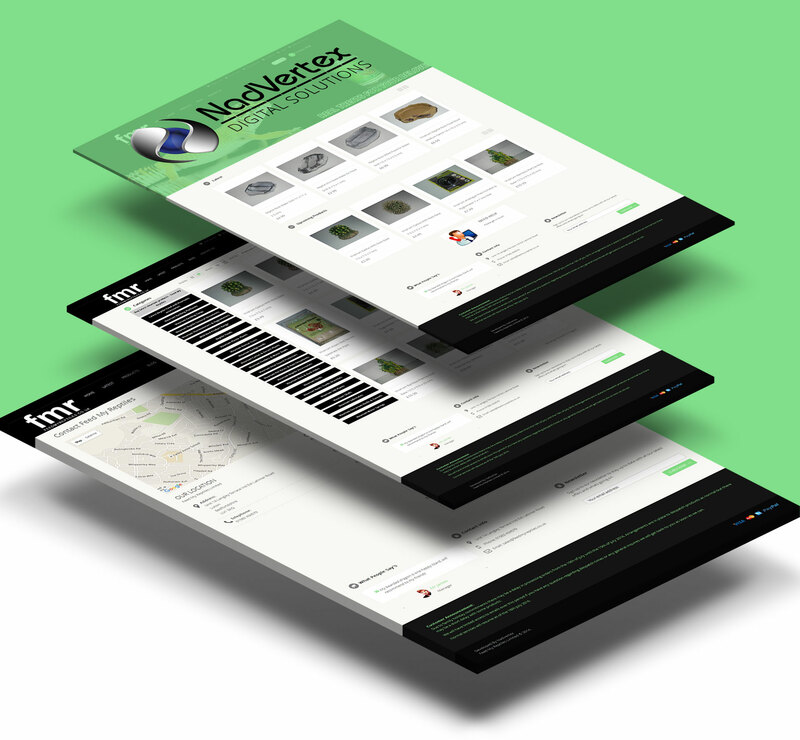 Easy to understand and simple in look website with a quick navigation has been offered to the client. 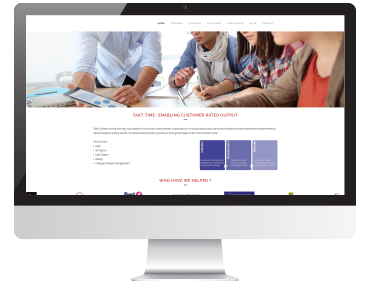 Enhanced content strategies, On-page and off-page optimisation with a website audit was conducted to give an ambiguity-free site to the search engines. 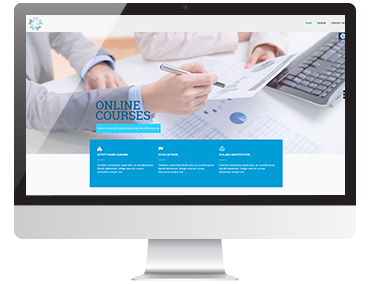 Through our countless efforts, this website has successfully appeared in the higher ranking for its generic terms in the UK. 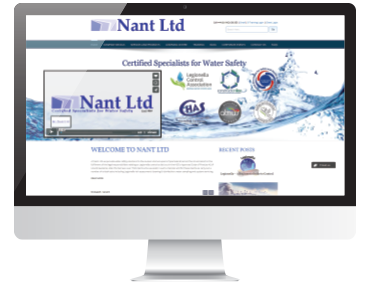 Double numbers of potential clients have visited the website during the last three months.